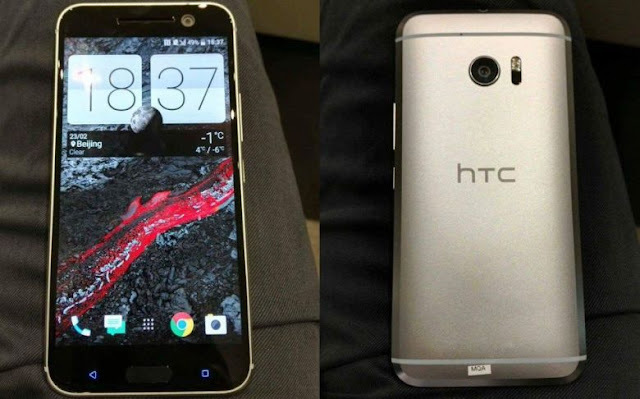 Samsung and LG have just announced their flagship devices around MWC and HTC is not far behind with their HTC 10. Announcement is planned for April 19 12th in New York City. 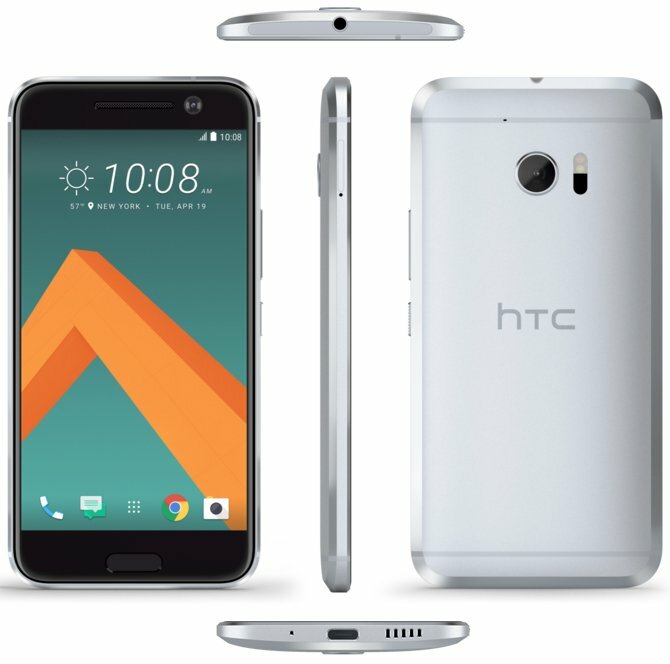 Gone is the "One" and "M" moniker but the A9 front and M7 back come together to create the HTC 10. 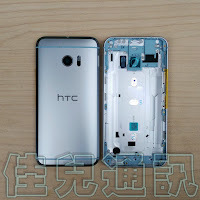 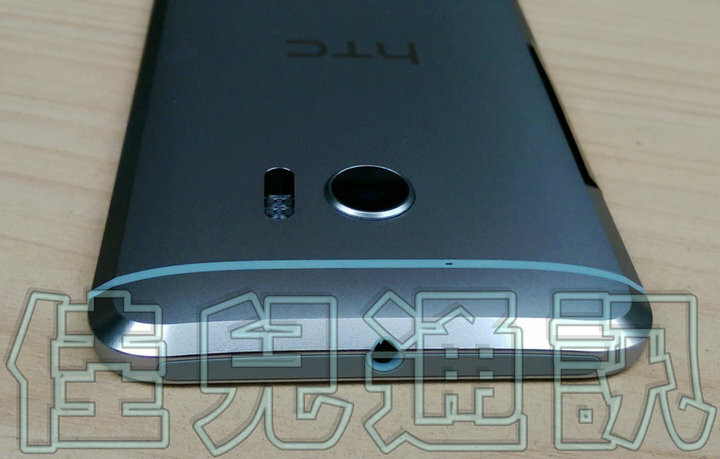 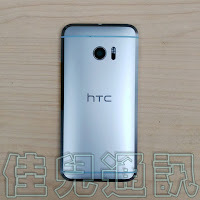 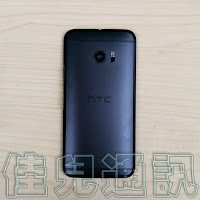 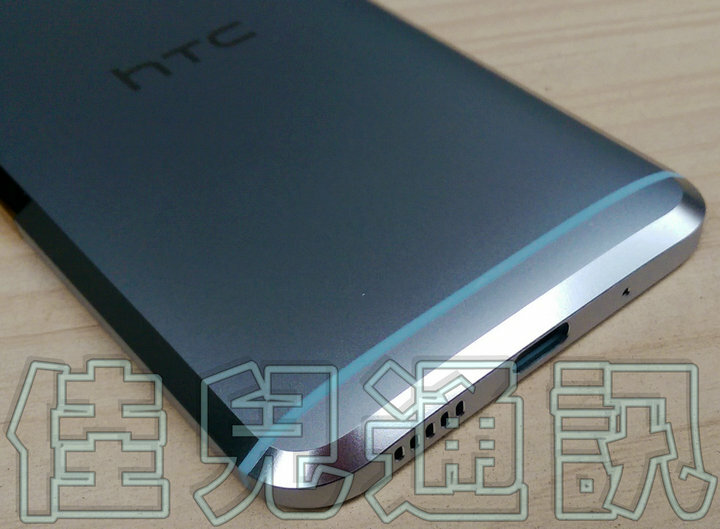 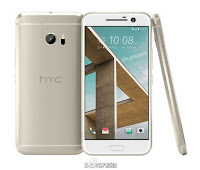 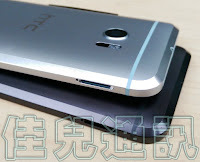 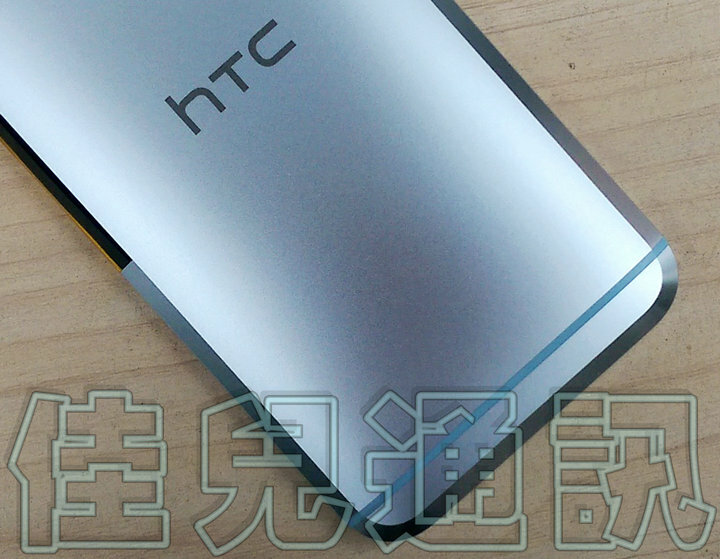 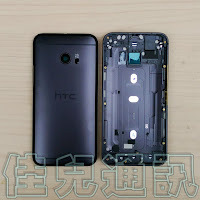 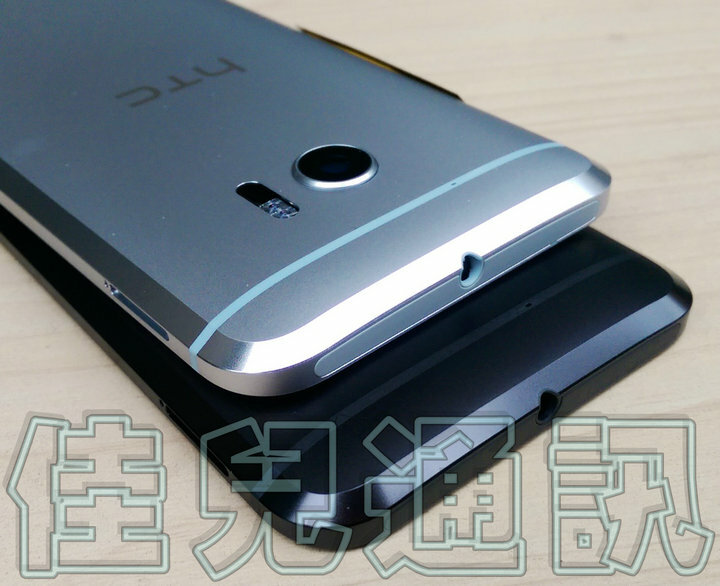 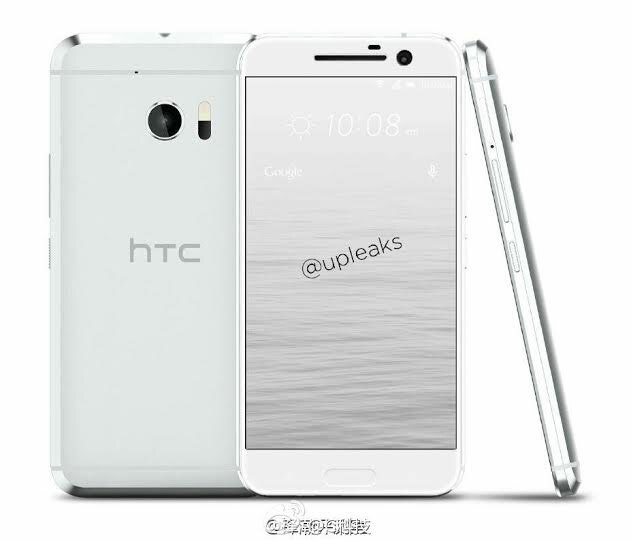 Interestingly capacitive buttons also make a return to HTC's flagship. 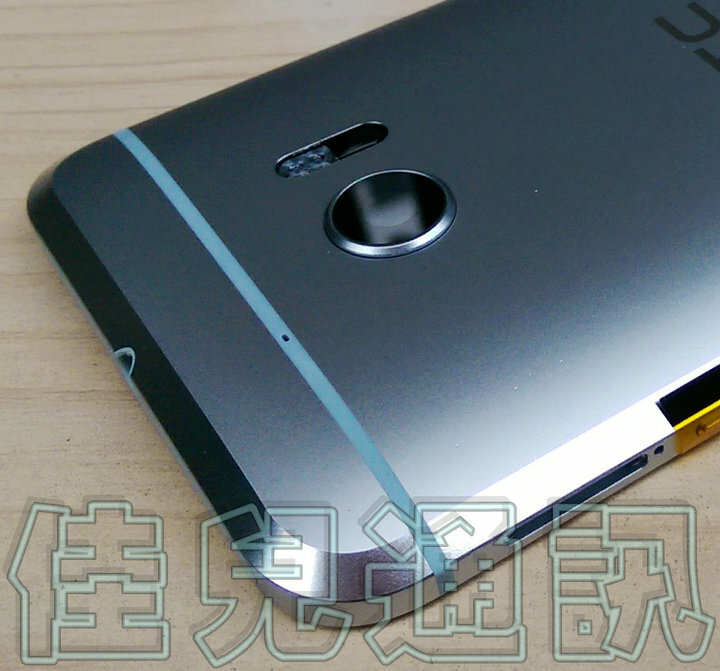 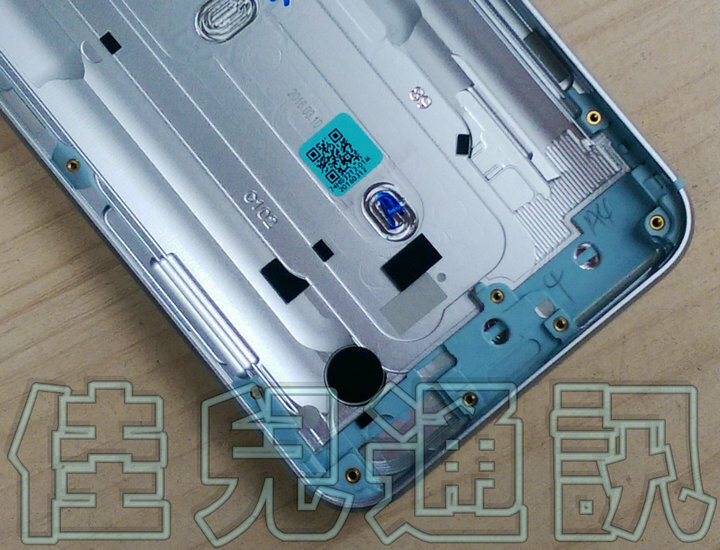 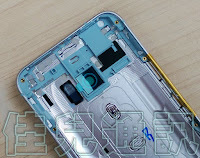 The top of the phone looks to have plastic surrounding the centered 3.5mm audio jack. 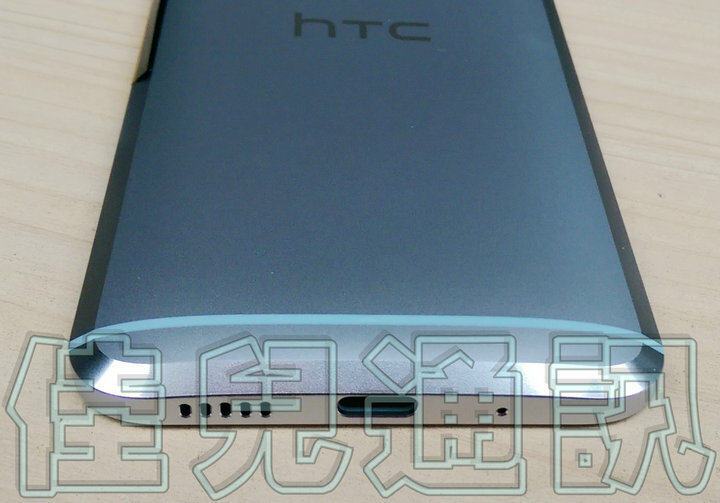 HTC's flagship will no longer feature HTC's signature BoomSound but include mono speakers on the bottom. Also on the bottom is the mic and a microUSB Type-C connector. 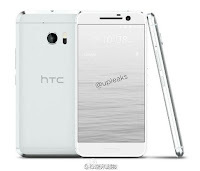 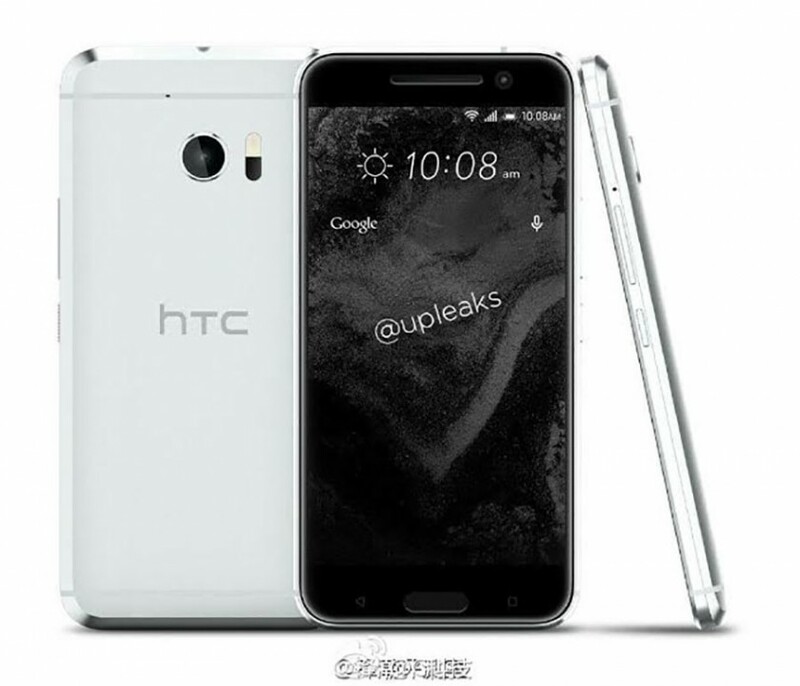 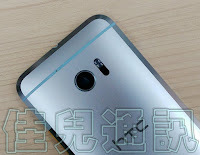 HTC's CEO, Cher Wang claims the next HTC flagship device will feature a "very compelling" camera experience. The recent A9 camera performed decently in reviews but it's going to take an impressive effort to catch up to Samsung or Sony. 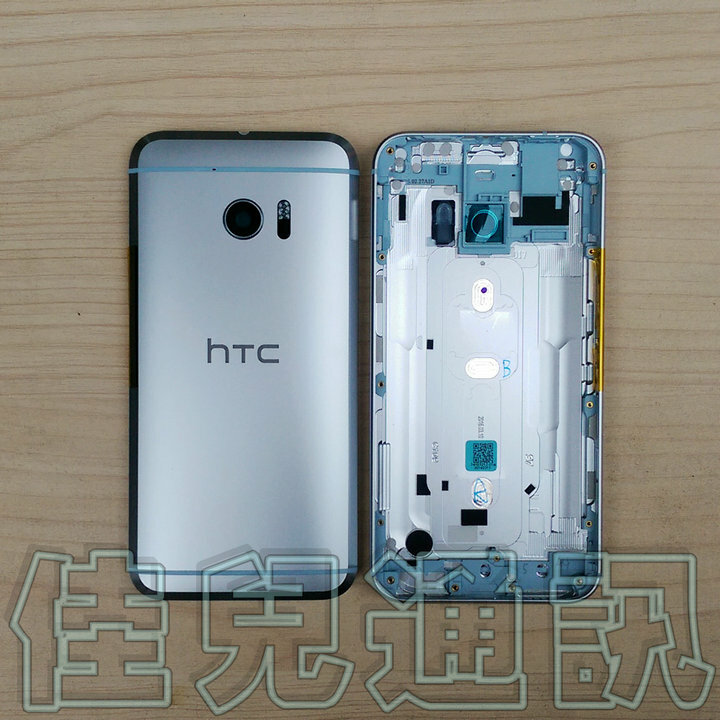 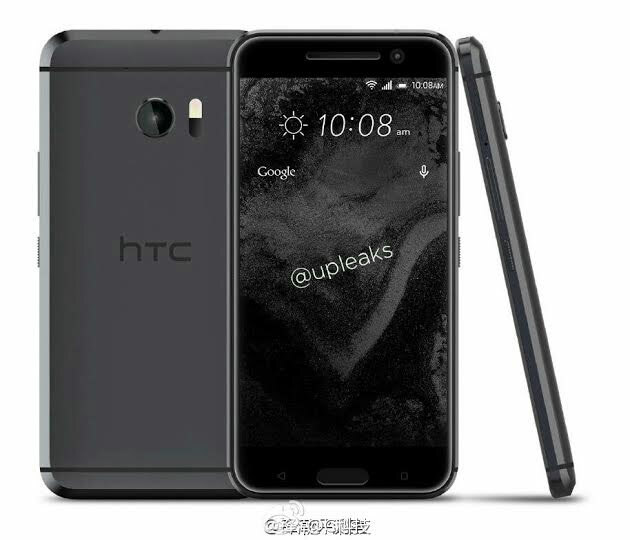 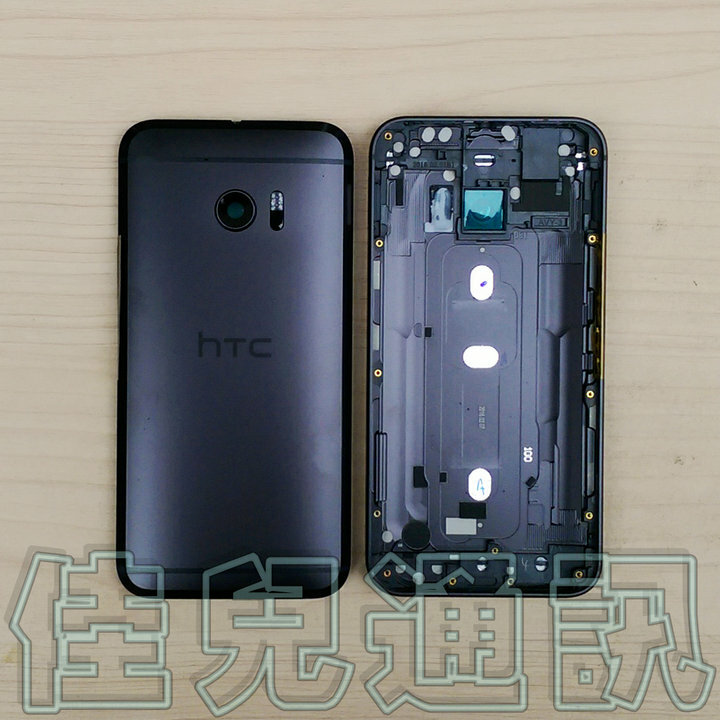 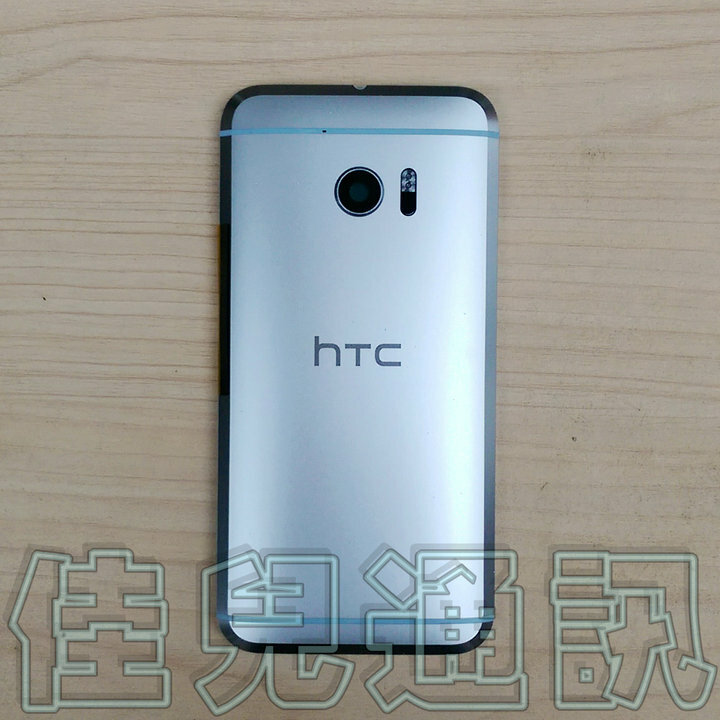 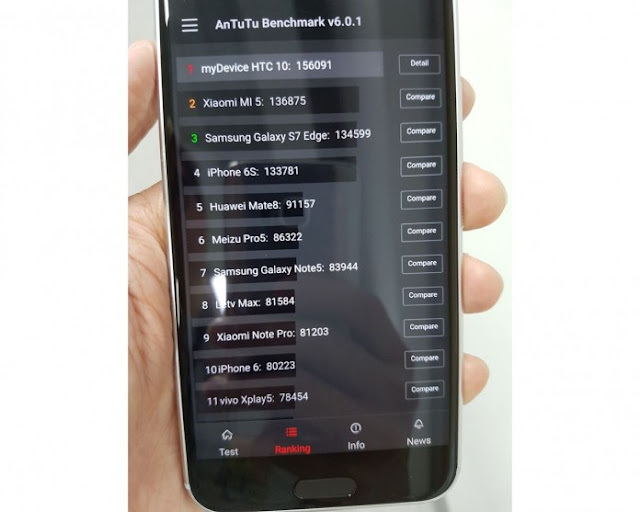 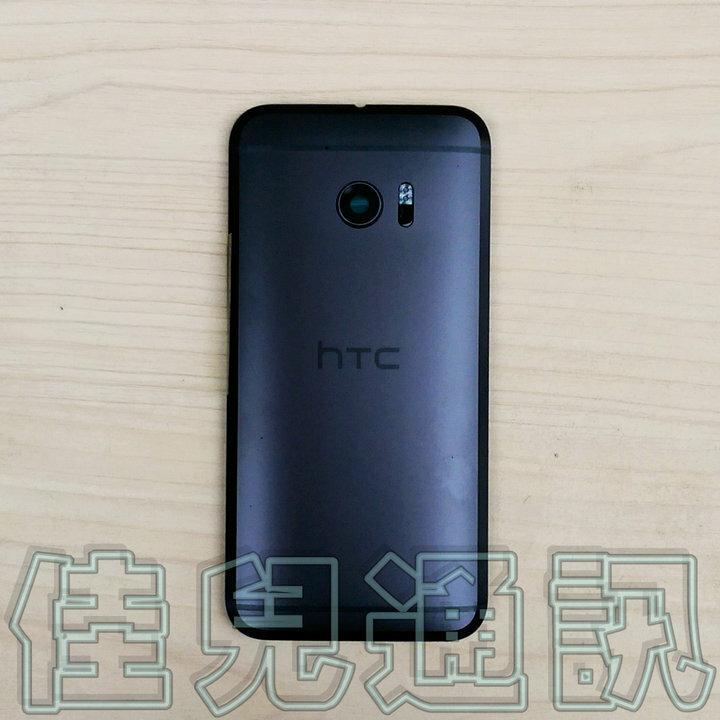 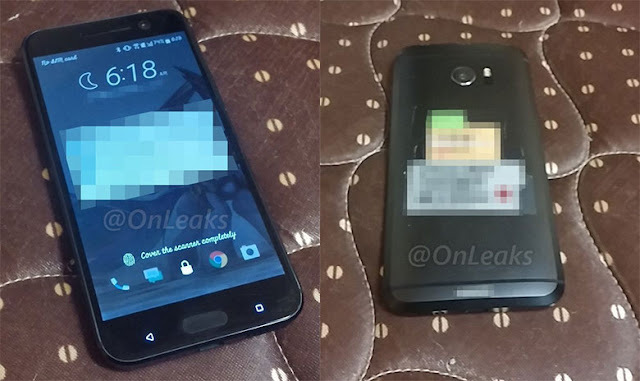 With strong competition from Chinese manufacturers such as Huiwei and stand out features on Samsung's S7 and LG's G5, these leaks point to a HTC device that is going to repeat the same lackluster sales of the M9. As a courtesy, please include your nickname in your message if you are posting anonymously.